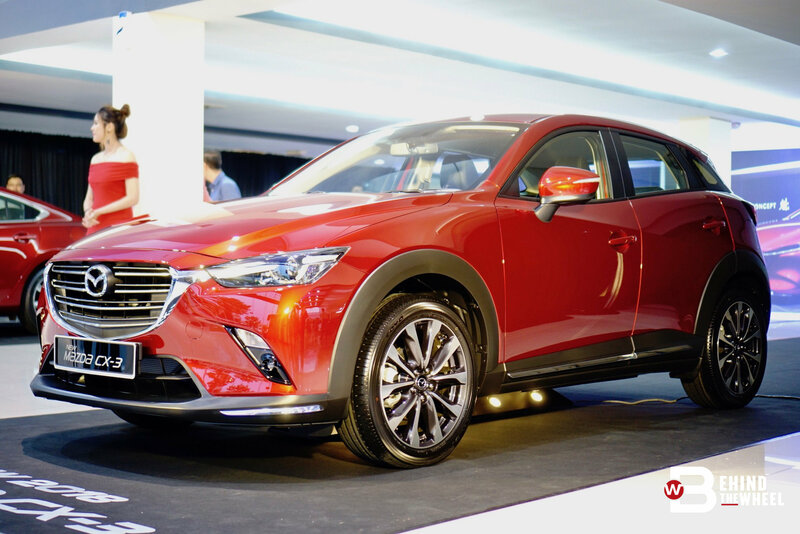 It may not look like it but the Mazda CX-3 you see here is new, with extremely subtle changes throughout the compact crossover. But how do you improve on an exterior that already is one of the best looking SUVs in Malaysia, and perhaps the world? 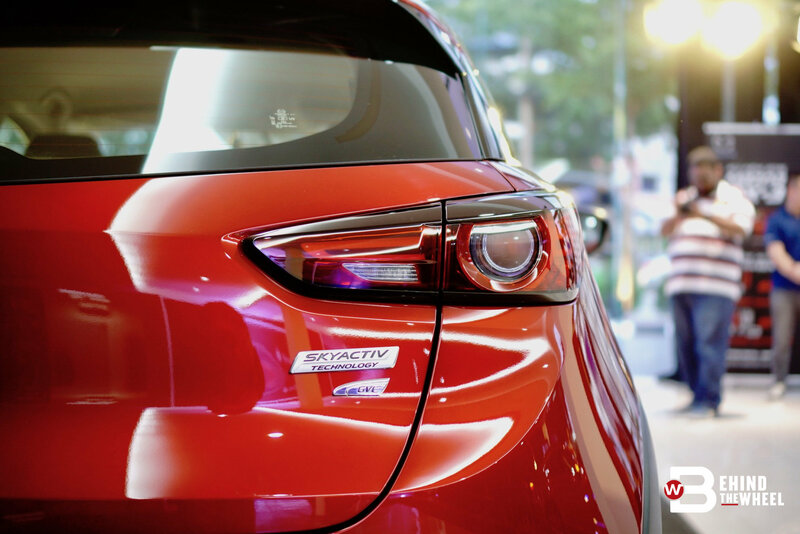 Well, Mazda has seen fit that the CX-3 gets a new grille design and sharper styled rear lights. Oh, and the wheels are of a new design as well. 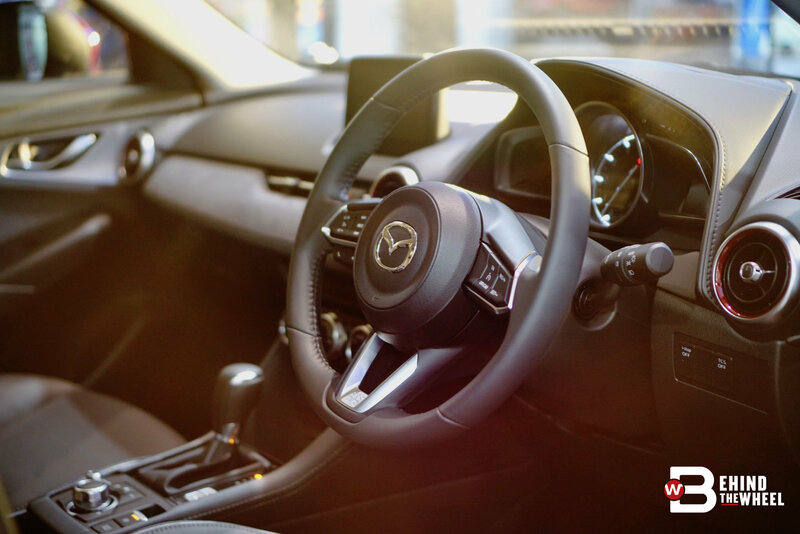 Unlike the exterior, the interior gets a major change with the deletion of the handbrake to an electronic parking brake, freeing up space for Mazda to glue in a new centre console, armrest and storage space. 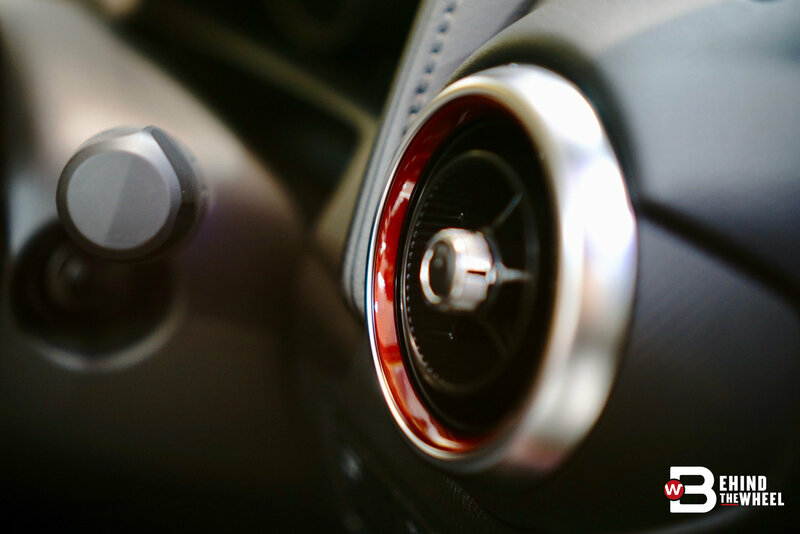 The dashboard’s design has also been updated; its air vent louvres now are accented in red. 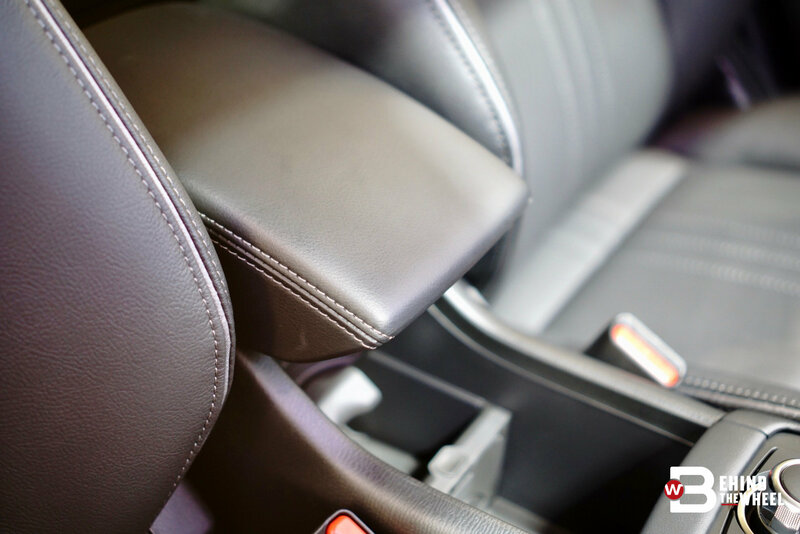 The front seats have also been redesigned for better support and the rear bench now have a centre armrest with built-in cup holders. 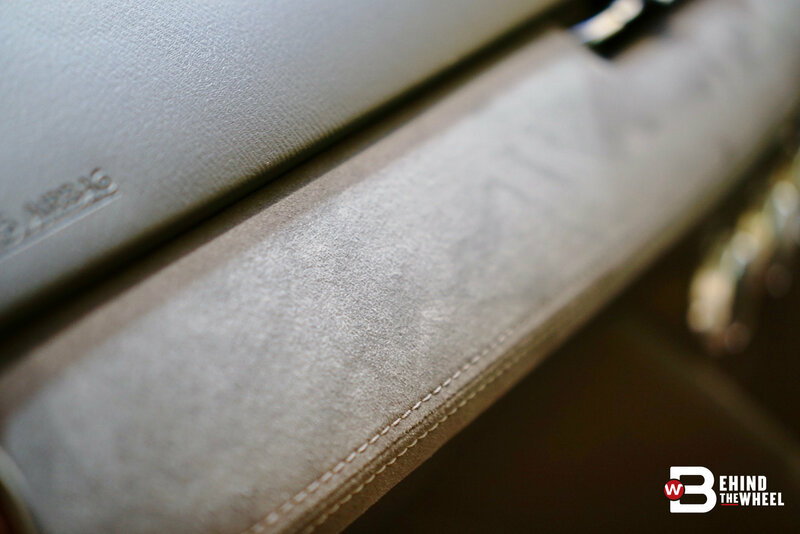 Cabin comfort has also been improved with thicker the door panels, outer glass and headliner door seals. 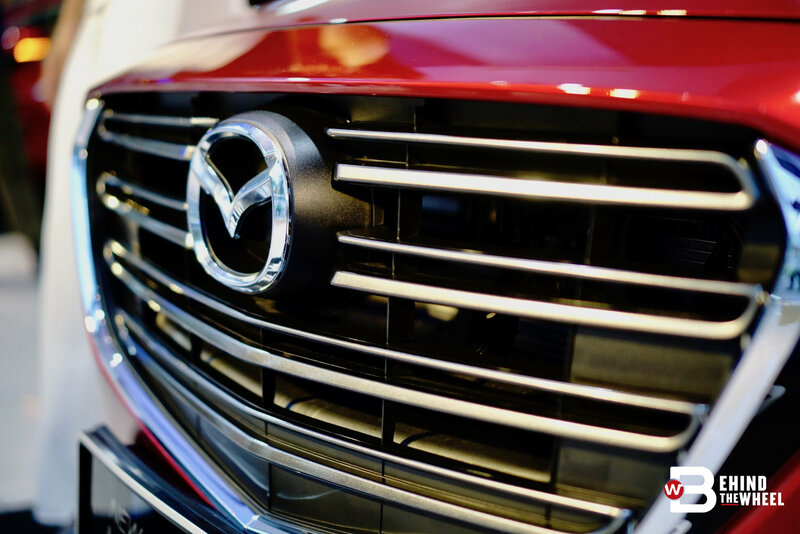 Mazda has smoothened out the ride more by re-tuning the suspension. 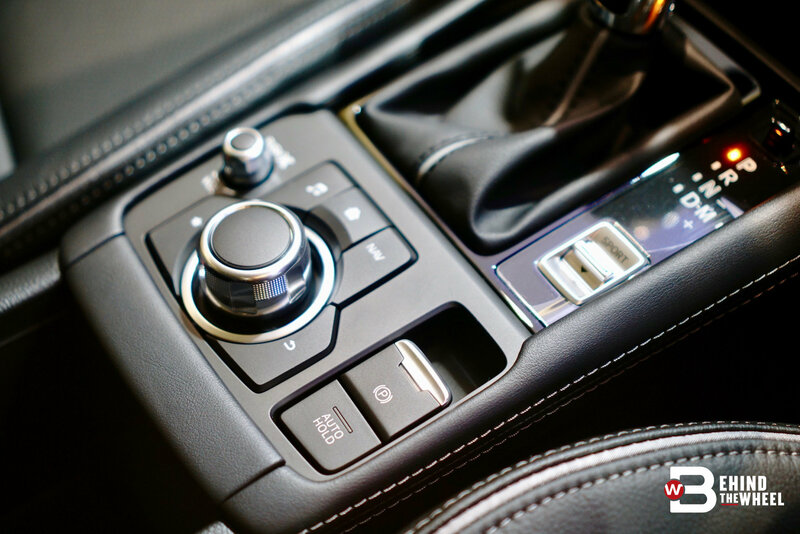 The ride is balanced by a swifter handling with the recalibration of the power steering and chassis. 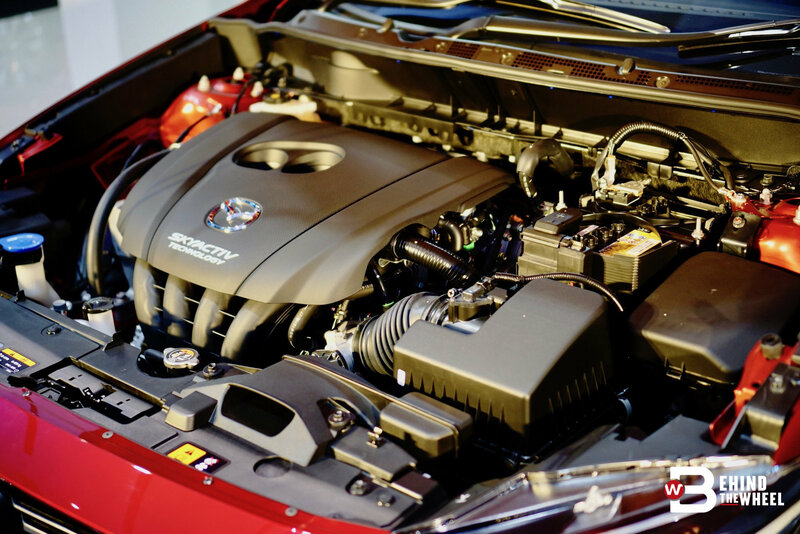 Power comes from the same 2.0-litre engine paired with a six-speed automatic. 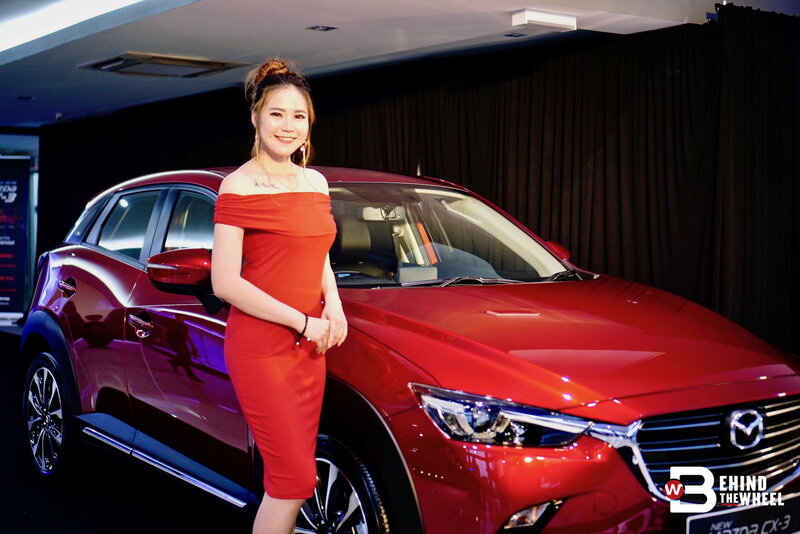 Let’s not forget you get GVC with the CX-3, too. 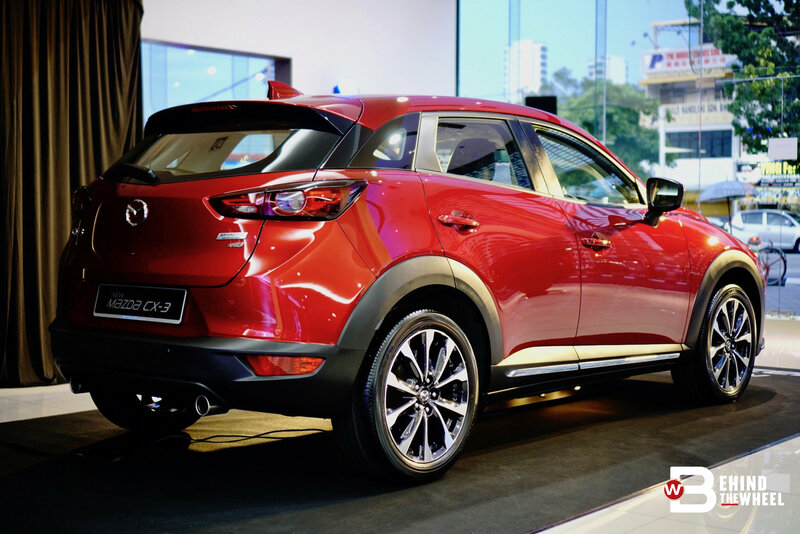 As for safety features, the Blind Spot Monitoring and Rear Cross Traffic Alert now comes standard with the CX-3. 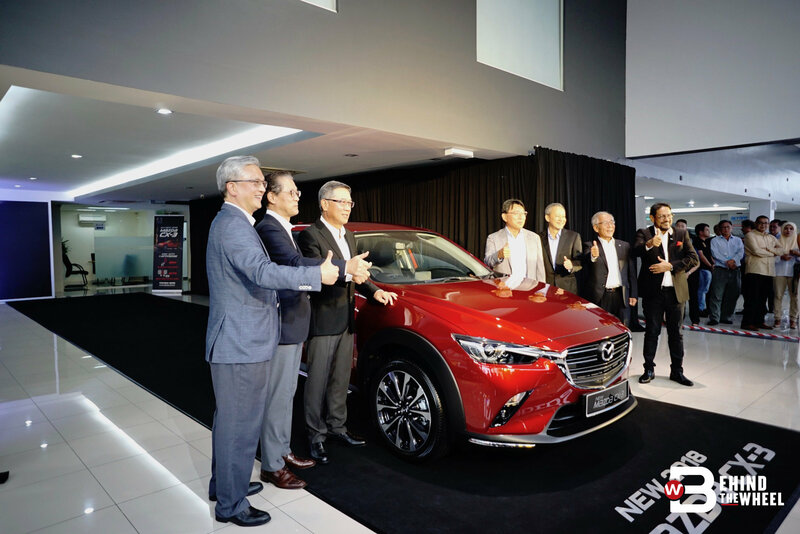 The new CX-3 comes in six colours - Soul Red Crystal, Ceramic Metallic, Machine Grey, Deep Crystal Blue, Jet Black Mica and Snowflake White Pearl. You can have yours for RM121,134.00 (OTR without insurance). If you’re wanting to jump into the bandwagon, you know where to go.